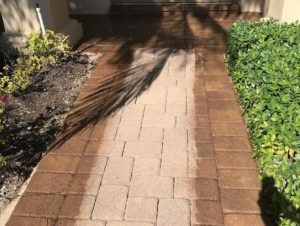 Pressure washing the exterior of your home or business is one of the easiest things that you can do in order to improve the curb appeal of your place and provide a clean, healthy environment for all to enjoy. 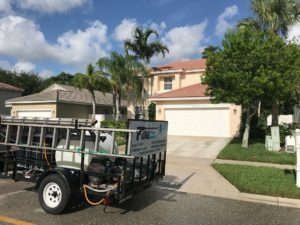 Within the Delray Beach area, Pure Power Washing is the leading pressure washing and roof cleaning group of professionals for all of your power washing projects. We specialize in all aspects of pressure washing residential and commercial properties from the roof to the driveway, as well as all other outdoor, hard-surface areas. 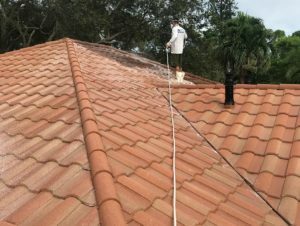 With over 10 years of experience, our team members are highly-skilled in power washing any type of roof or building. We will methodically clean these surfaces and remove any grime, mold, algae, mildew, or any other unwanted elements that have developed on the surface of your building. 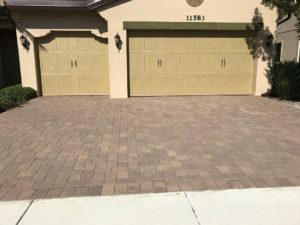 Furthermore, we have the knowledge and experience to clean all other exterior hard-surface areas, including; walkways, driveways, parking lots, patios, porches, and other projects that you may have around your property. 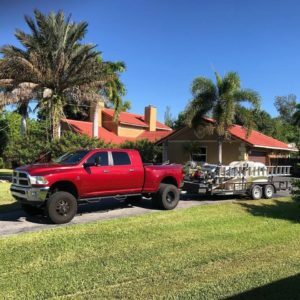 The pressure washing experts at Pure Power Washing use the most up-to-date cleaning equipment and cleansers that are available on the market today. We continually offer educational opportunities to our employees, so they are current with all of the latest trends and techniques in the pressure washing industry. Additionally, our team members are trained on all safety precautions, in order to provide safety for themselves, as well as for you and your property. Pure Power Washing group knows that your home or business is a big investment for you, and that taking care of your property is a necessity and an important project for you to complete. 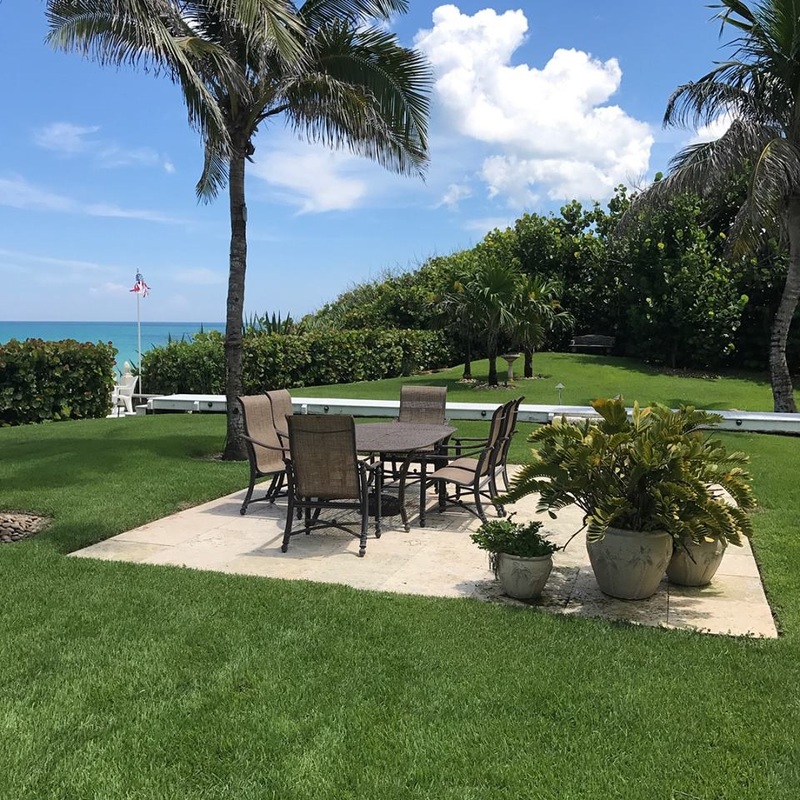 Our technicians wish to help you take care of your property, as they can provide superior power washing services for your outdoor surroundings. 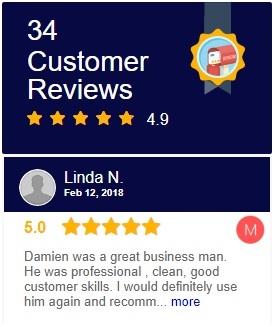 We aim for a 100% customer satisfaction score with all of our services and for our customer relations, each and every time. 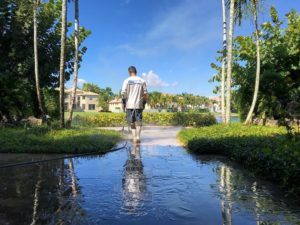 If you live or work within the Delray Beach area, and you are looking for help with a power washing project, then give us a call. We look forward to hearing from you and learning more about your pressure washing projects!